Office Space – To Partition, or not to Partition? When it comes to designing your office space, one of the first decisions you will need to make is whether the overall layout of the office should be open-plan or partitioned. When it comes to the overall layout of your office, one of the first things you’ll need to decide is whether you want an open-plan space or a more compartmentalised structure. Each can have upsides and downsides. An open-plan office encourages employees to talk to each other, to get up and move around the floor, and to share ideas, help and resources amongst each other. On the other side of the coin, a more private feel can significantly reduce distractions and interruptions to employees’ workflow, and gives people a sense of truly having their own space to work in. When it comes to designing your office space, one of the first decisions you will need to make is whether the overall layout of the office should be open-plan or partitioned, perhaps with use of cubicles or individual offices for instance. Wall space for each employee to keep memos, information and personal effects etc. The ability to add shelves in each cubicle for holding stationery, files etc. Much fewer distractions from colleagues. The possibility of improved productivity, largely in terms of employees’ ability to concentrate. Increased difficulty in accessing team members and management. Reduced communication & collaboration between employees. The possibility of reduced productivity, in terms of ability to surf the web or chat on the phone unnoticed. 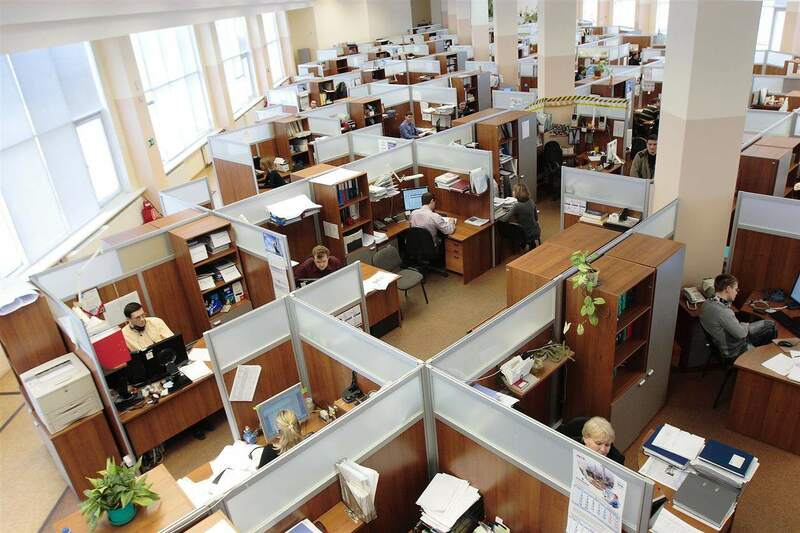 Cubicles require more square footage than an open-plan desk set up. There are numerous options when it comes to office lay-outs. 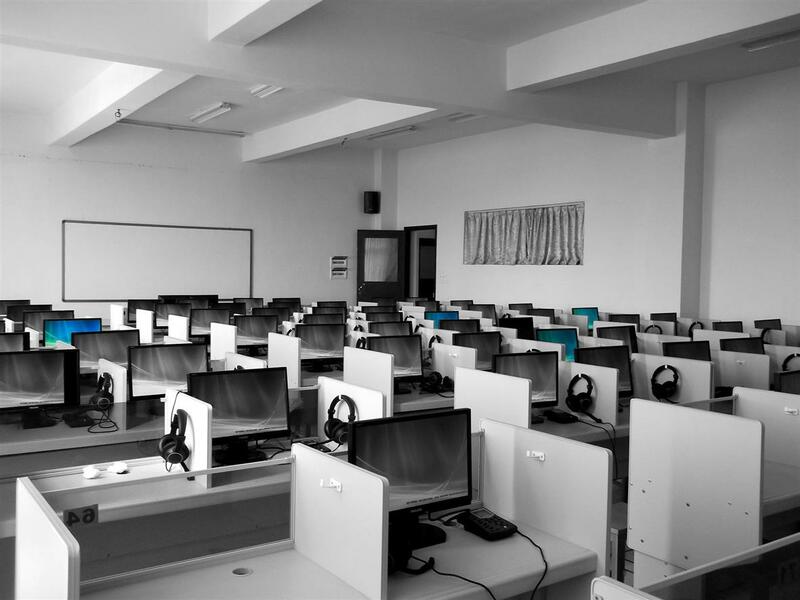 In the end, whether partitioning your office space is right for your business or not depends heavily on the nature of the work your employees will be undertaking. If collaboration and cooperation are essential to getting the most out of your workforce, then cubicles are not the way to go. However, if privacy to make phone calls and work quietly without distraction is a key factor, partitioning could be the way to go.